Hey all! My name is Kate, and I’m one of the writers for this blog. If you’re reading this, you’re probably wondering something along the lines of “Why are you, of all people, starting a blog?” Am I right? I bet I’m right. Well, I’d be happy to explain my reasons behind getting involved with this blog. I want to improve my photography – both technically and knowledge outside of knowing how to operate my camera. That’s the main reason. The other big reason is that I’m beyond pumped to be working collaboratively with one of my best friends – Anne. You’ll hear more from her later, as she’ll do her own introduction post. Anne and I have known each other since 2006, when we met in college. We’ve been friends ever since! And even though she’s living in Japan and I’m still stuck in the States, the distance can’t keep us apart. Anne’s actually the person that got me into photography as more than just a hobby. She’s been shooting longer than I have, and I respect her and her work quite a bit. But we both want to improve, hence us doing this blog together. My current shooting style is based heavily on using natural light with minimal editing. Natural light doesn’t mean I like to go out and shoot nature (although I like to go out and shoot nature), I just don’t use flash or external photographic lighting if I can avoid it. HINT: I can avoid it pretty much all of the time. Which works just fine for me. 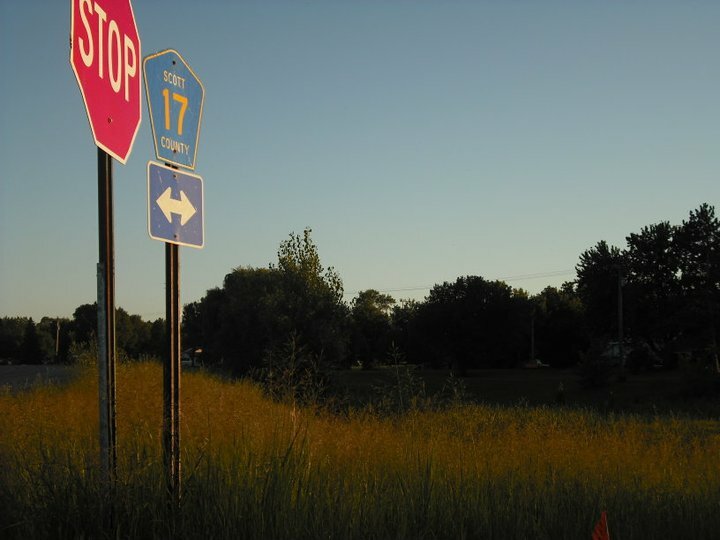 Shot with a Nikon D3100, no editing. I’m big into landscapes, although I do people as well. Concerts are my specialty. The low light really suits my style and I see it as a challenge to get the best shot in an environment where the lighting is constantly changing and the subjects are constantly moving. I hope you’ll stick around and watch my shooting and editing styles develop and change. I’ll leave you with my favorite photo I’ve ever captured, and one that means a lot to me not only because it’s one of my best works but also because of the story behind it. 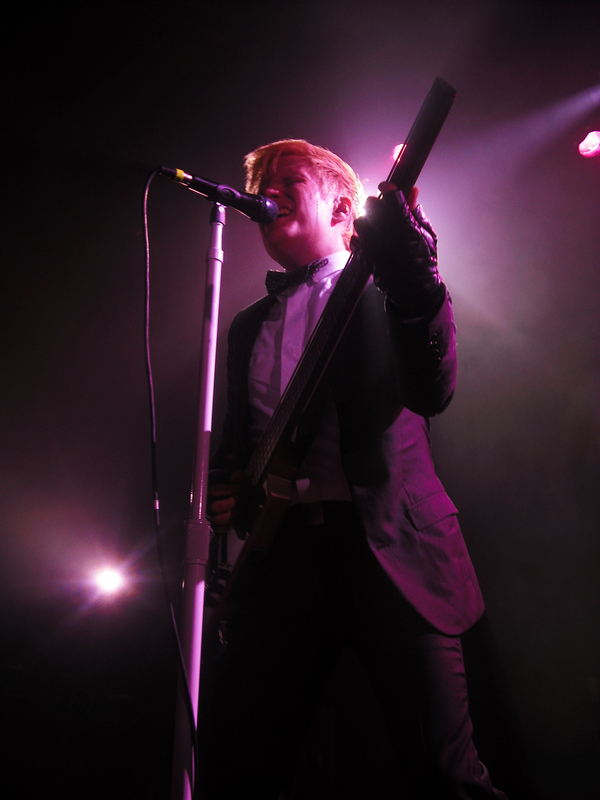 Patrick Stump @ The Varsity Theater in Minneapolis. Fujiifilm Finepix J10. Edited in Photoshop. One last note, I will be posting every Thursday to the best of my ability, so keep checking back every week for new stuff!